Check out this lovely home! Desirable floor plan featuring 4 bedrooms and 3 bathrooms, in the sought-after community of Chelsea Hills. 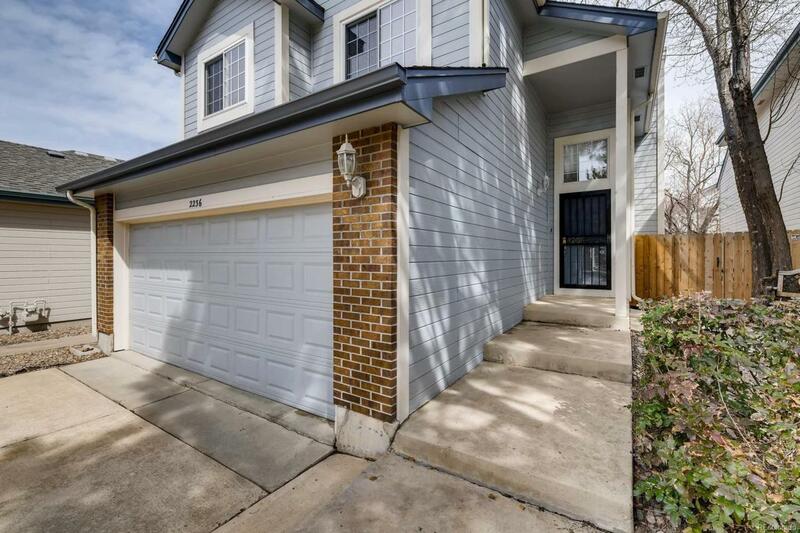 Highlights include quality wood floors throughout the main level, an updated kitchen with granite counters, and a large, recently refinished redwood deck! At the heart of the neighborhood is a community pool and hot tub maintained by the HOA, whose services also extend to each homes front yard and common areas. The HOA mows the front lawn and shovels the driveway. Relax at the community pool or soak in the outdoor hot tub. 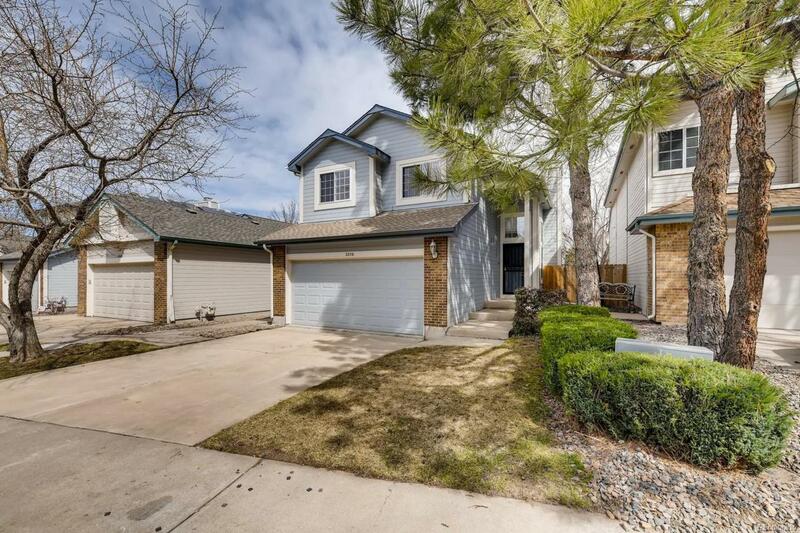 Close to everything: shopping, dining, light rail, Cherry Creek State Park. 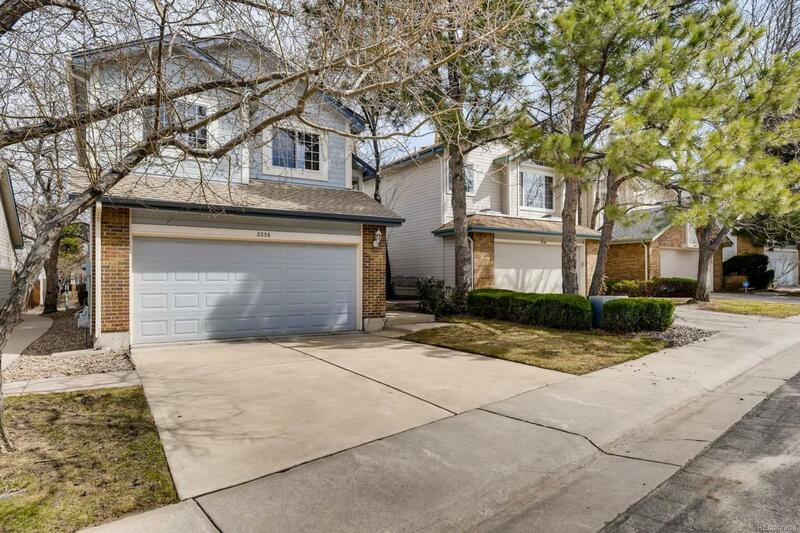 Easy commute to downtown, DTC and Cherry Creek North. 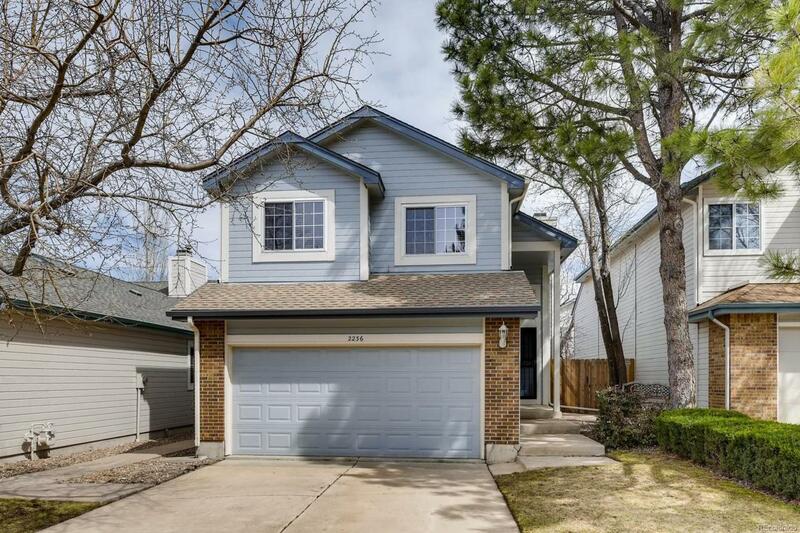 Conveniently located within the award winning Cherry Creek School District. This home offers low maintenance living at its finest! Don't miss out - MUST SEE!